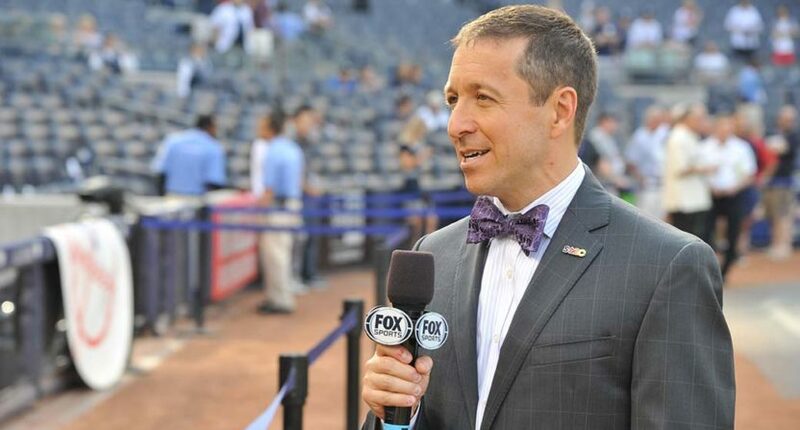 Since Fox Sports pivoted its website to video, MLB insider Ken Rosenthal has been a man without an island. Temporarily putting his stories on Facebook, Rosenthal was looking for a home for his stories. And he’s found it in The Athletic. Over the years the business has changed. I had to change with it. But one thing remained constant, even as I benefited from more good fortune than I deserved by working on TV for Fox Sports and MLB Network. Writing and reporting are still the foundation of everything I do. I believe in the craft, believe in it to my bones. And now, as the business continues to evolve, I’m moving on to the next phase. Today, I am incredibly excited to embrace another opportunity that I never imagined, a sports web site devoted to the written word. My work at Fox Sports and MLB Network, on both television and video, will continue. I’ll be as active as ever on Twitter. The only difference now is that my written articles will appear exclusively on The Athletic, and you will need a subscription to read them. With sites in Chicago, Cleveland, Detroit, Montreal San Francisco, Toronto and soon in Philadelphia, The Athletic is being aggressive in signing writers including Stewart Mandel for college football and Seth Davis in college and establishing bases across the country. And with it being a subscription site, it hopes to gain a lot of readers. Even better, subscribers can pay $42 annually and get access to all of its regional sites plus the college basketball and the college football sites and you’ll get to read Rosenthal too. It’s a win-win for those who feel that if they subscribe to one site, they won’t access to others. The last time I had this feeling as a writer, I was coming out of college, full of fire, ready to take on the world. The Athletic, for me, is like starting over. Like coming home. Readers will be the main beneficiaries.